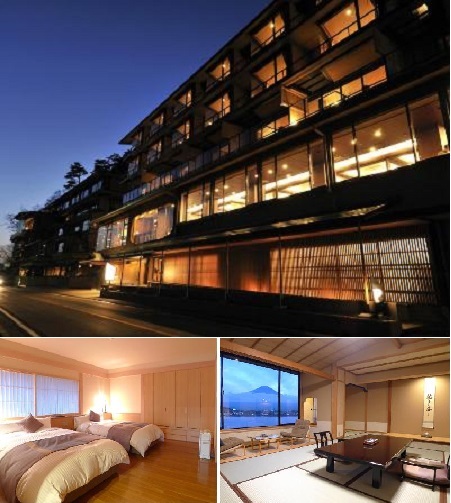 Whether you're looking for a romantic place to spend quality time with your significant other or a backpacking couple looking to relax in a luxurious room for a change, or a pair of tourists in Tokyo wanting to get away from the chaos of the city; below is a list of some great hotels and traditional Japanese "ryokans" situated in popular, scenic areas like Yokohama, Hakone, and Nikko. 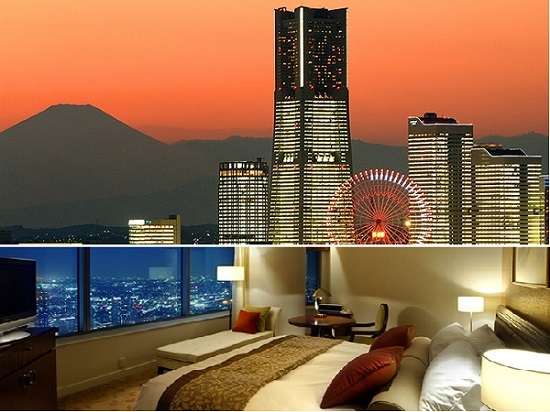 This hotel is inside the Yokohama Landmark Tower, and all guest rooms are above the 52nd floor. 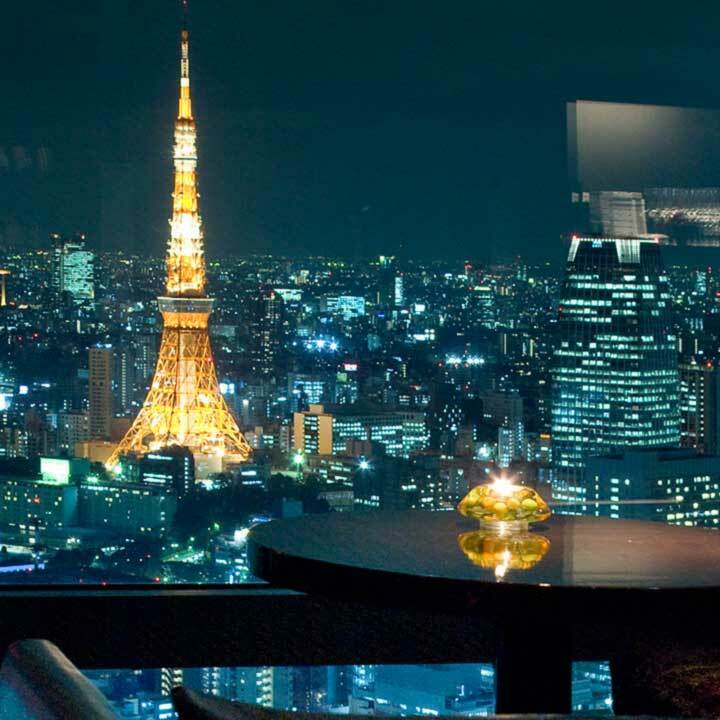 Just imagine the view! 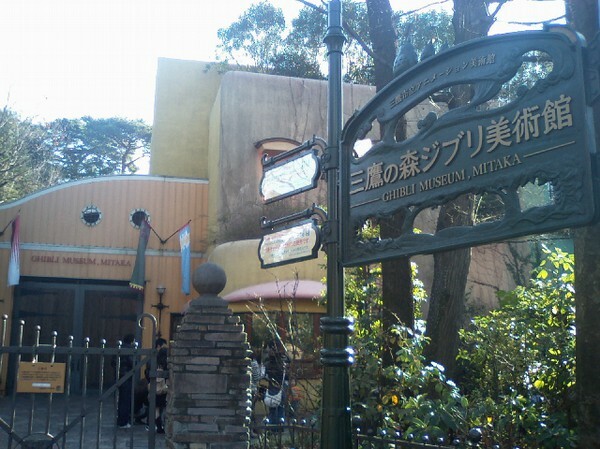 There are some rooms from which you can even see Mt. 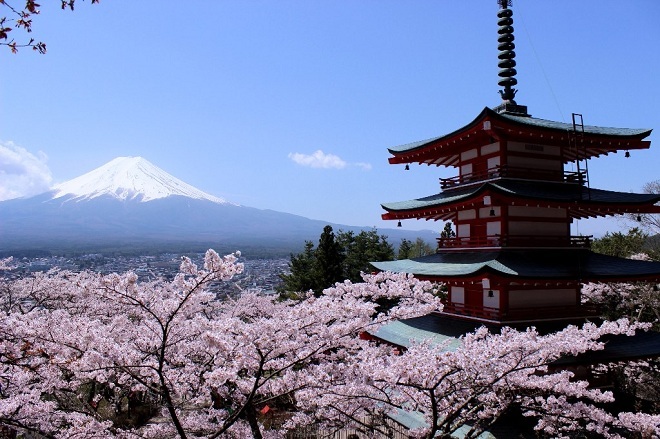 Fuji, which has just become a World Heritage in 2013. This is a traditional Japanese "ryokan" where you can experience the Japanese culture just by staying there. 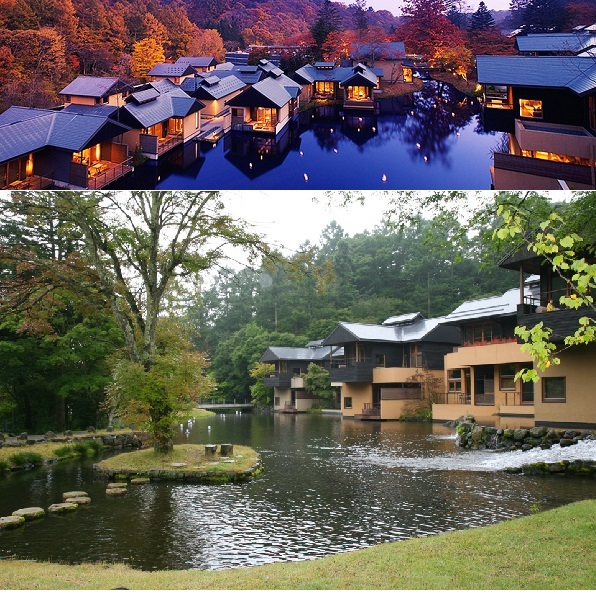 It's situated on land that used to belong to the Imperial family, and they also have hot springs. They have beautiful rooms, and some of them have open-air baths. 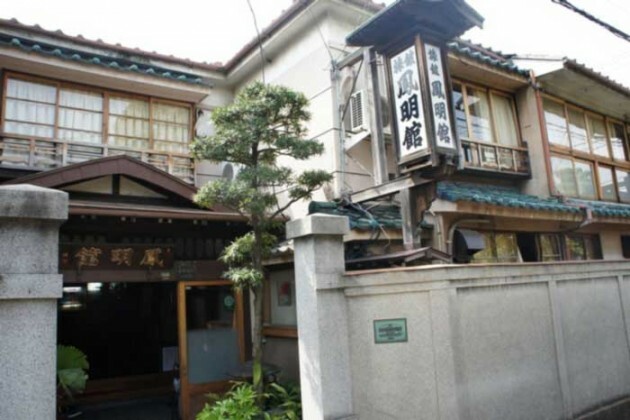 This hotel is the perfect place to stay to go sightseeing in Kamakura. All the rooms have ocean views, and they have European style rooms and Japanese style rooms, so you can choose the one you prefer. Access: 10 min. 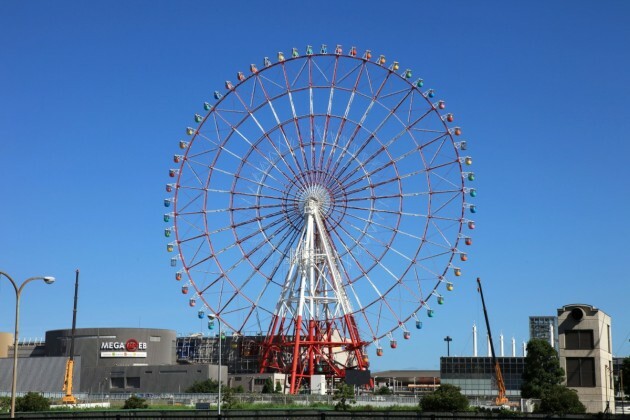 by car from JR Kamakura Station or 13 min. 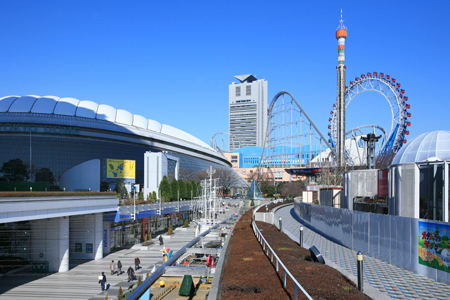 walk from Hase Station on the Enoden line. If you want to relax and enjoy the hot springs and the view of Mt. Fuji, this is the perfect place. 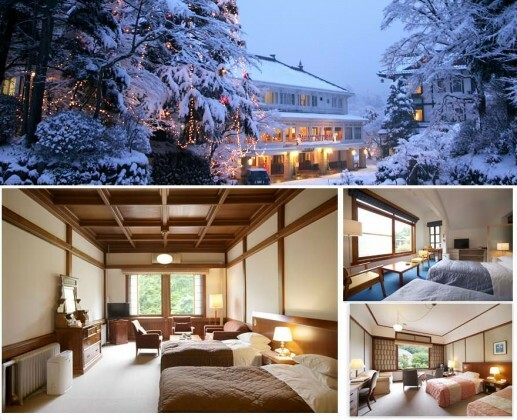 It's a luxurious Japanese ryokan, so you can enjoy the Japanese styled rooms too. This hotel was founded 140 years ago. 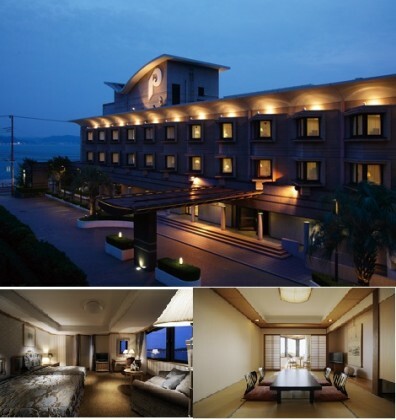 It is a beautiful hotel that has integrated European and Japanese culture. It is a 10 min. walk from the Toshogu Shrine which is a sight seeing must in Nikko. This resort puts an emphasis on privacy and relaxation. The rooms are all seperated from one another and are surrounded by water and trees. You can enjoy the four seasons from the balcony of every room.